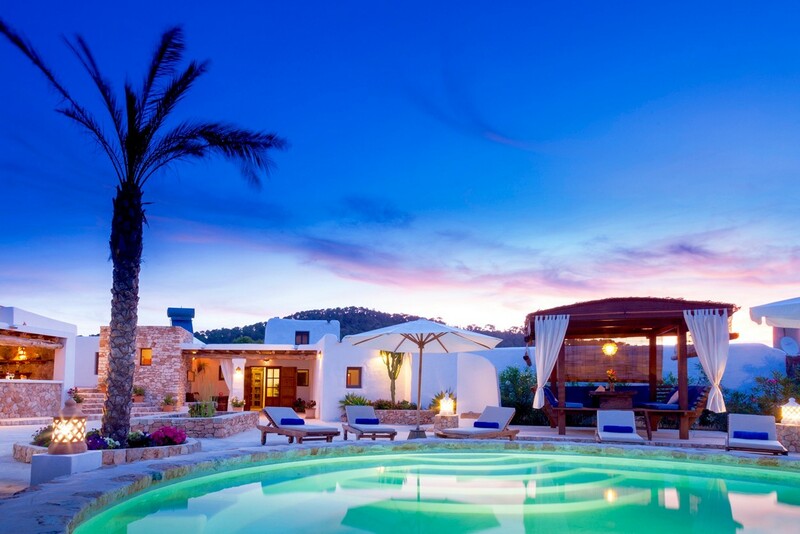 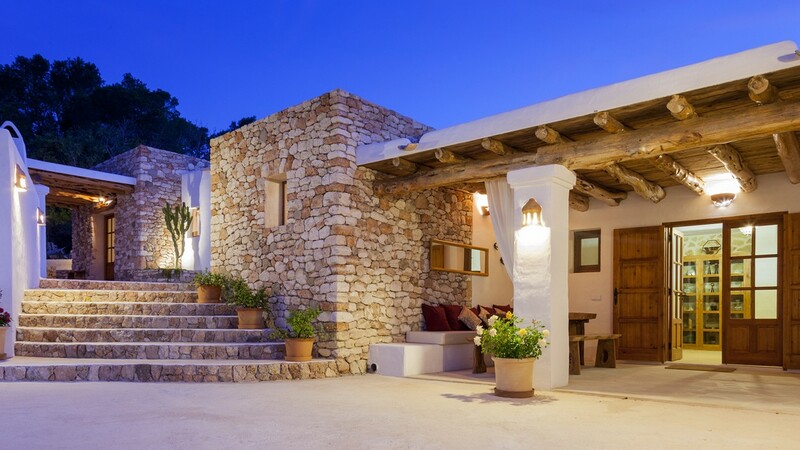 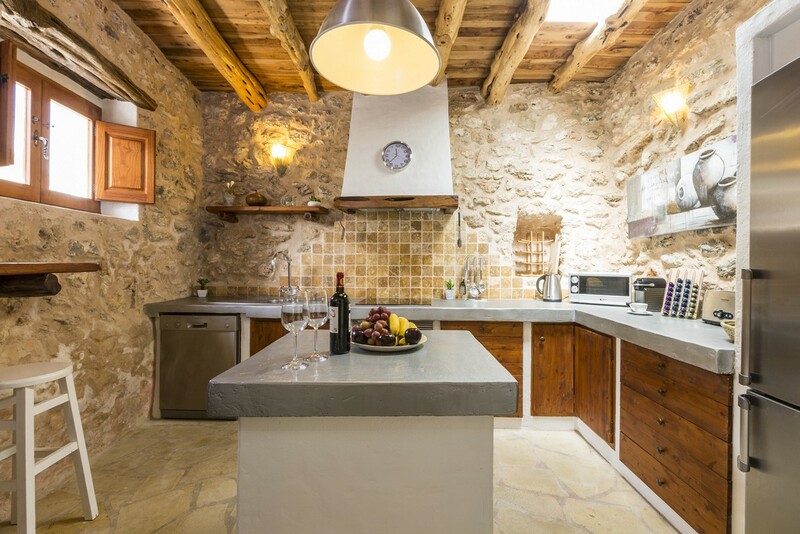 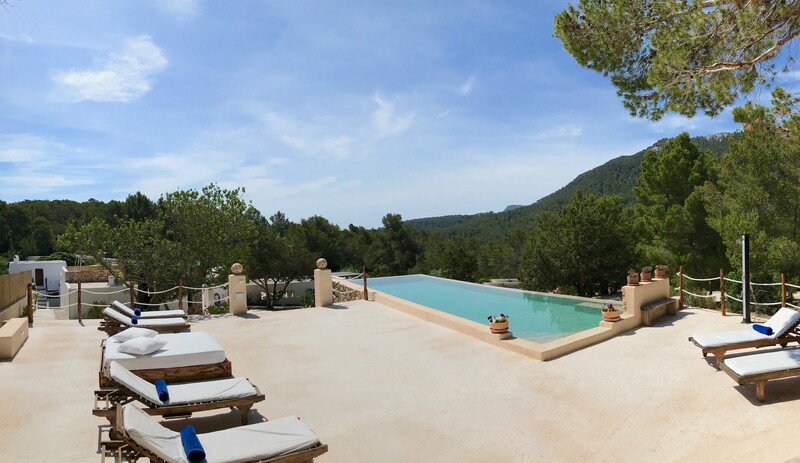 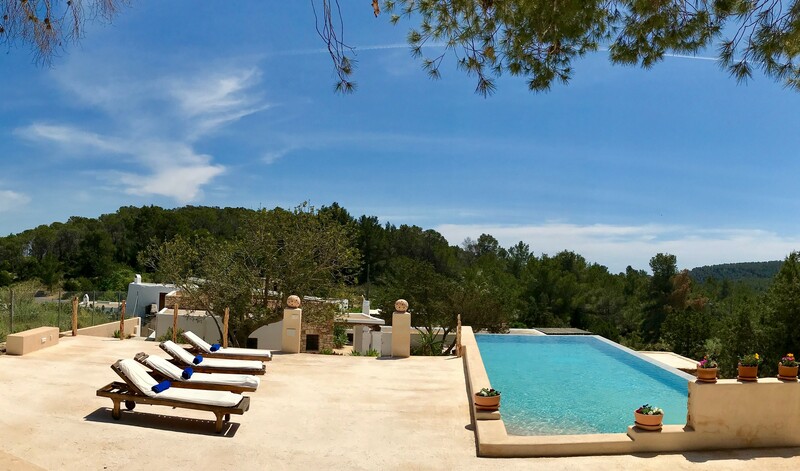 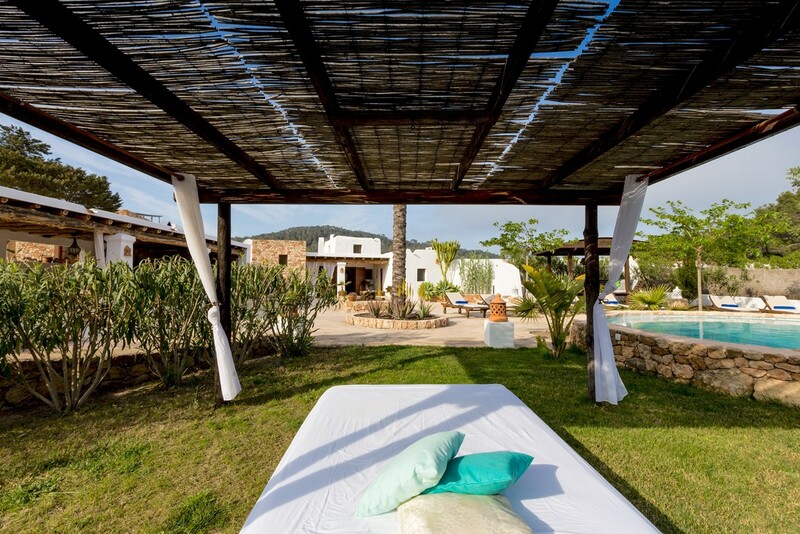 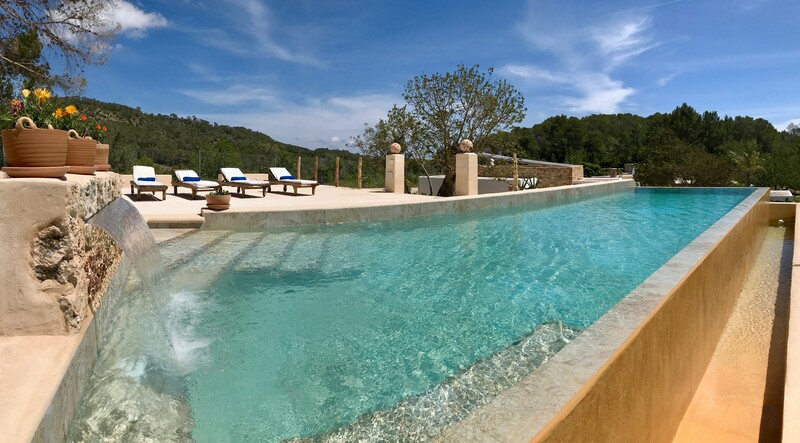 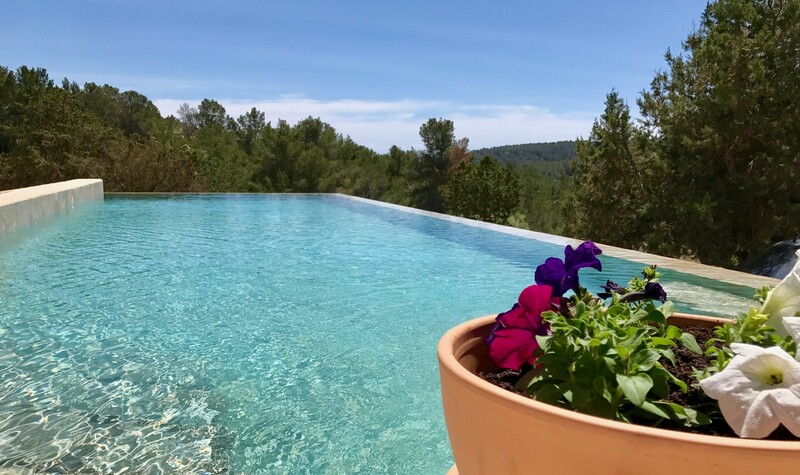 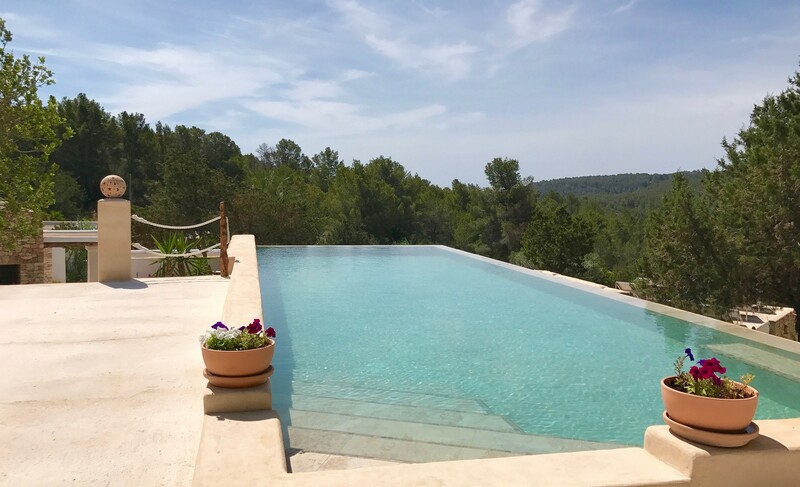 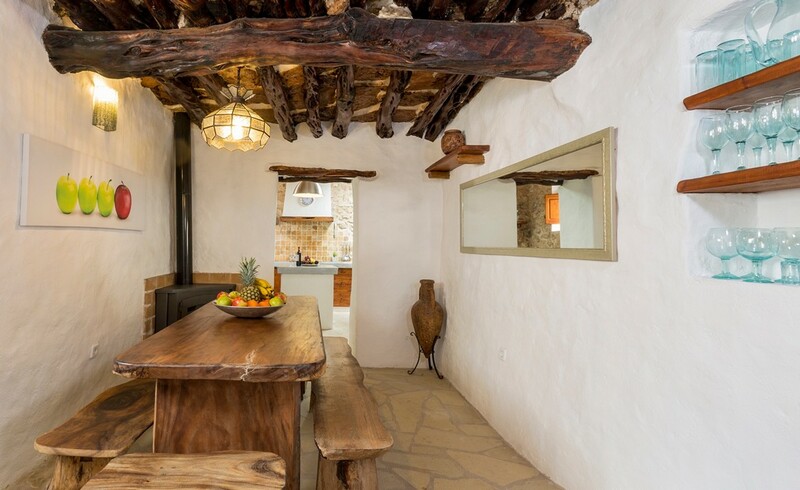 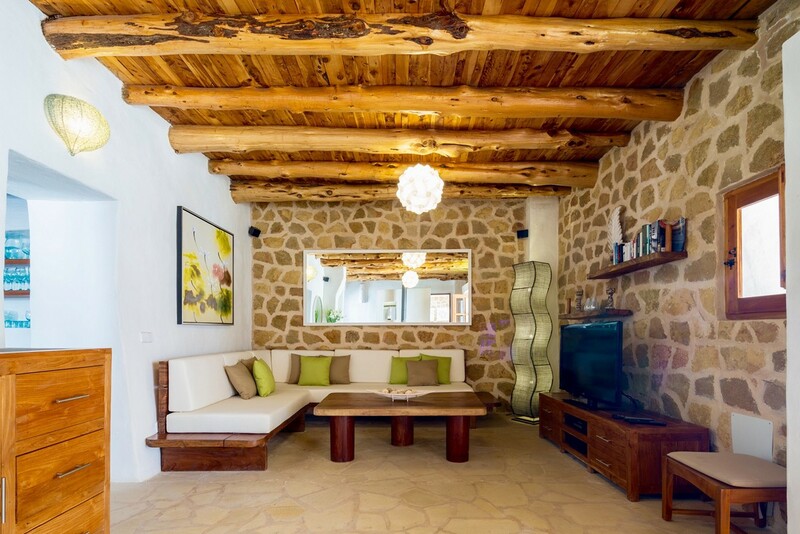 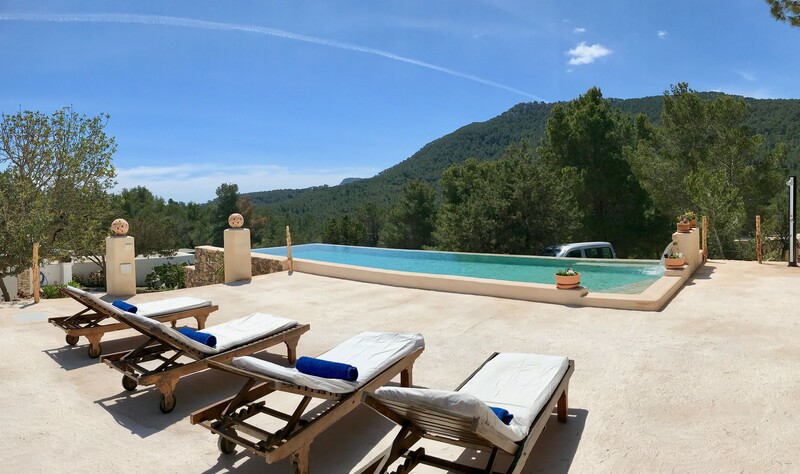 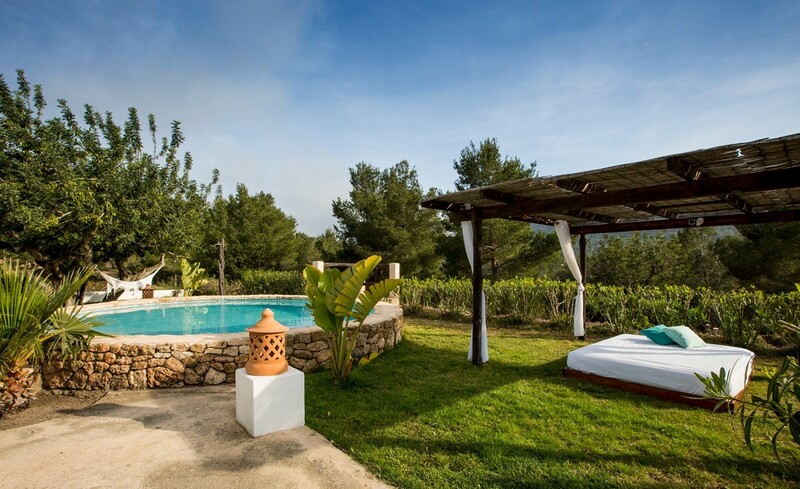 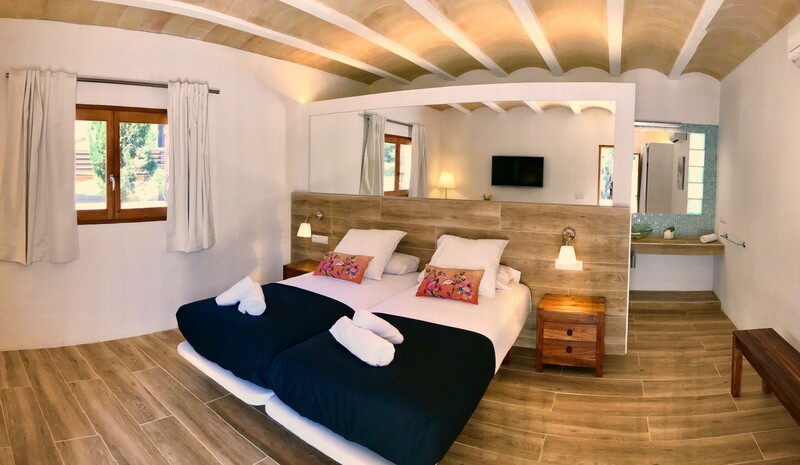 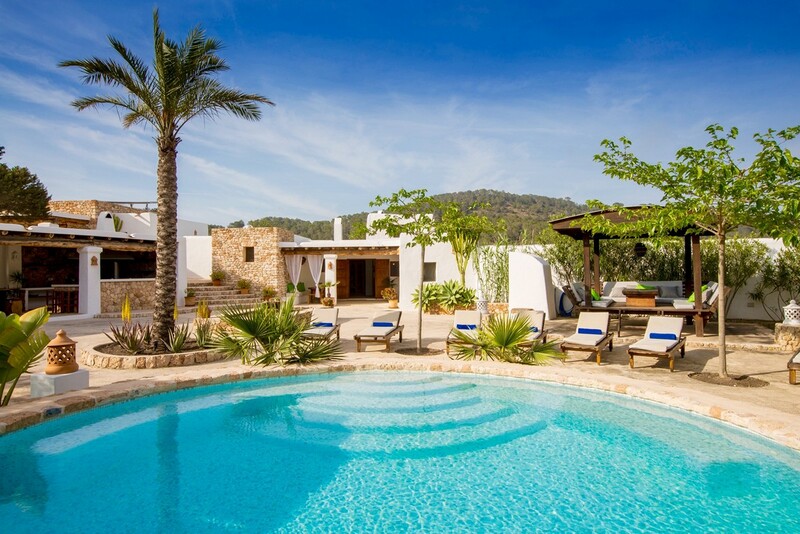 Located south of the magical Ibiza, this wonderful villa is ideally located within easy reach of the town of Sant Josep de Sa Talaia, full of restaurants, shops and other tourist attractions. 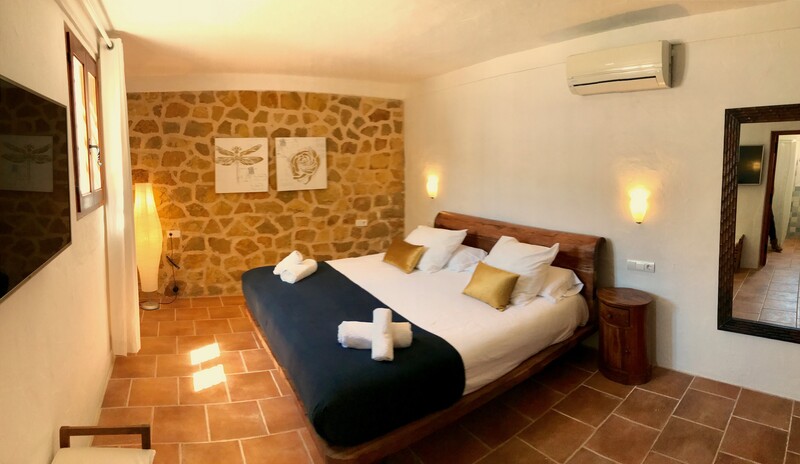 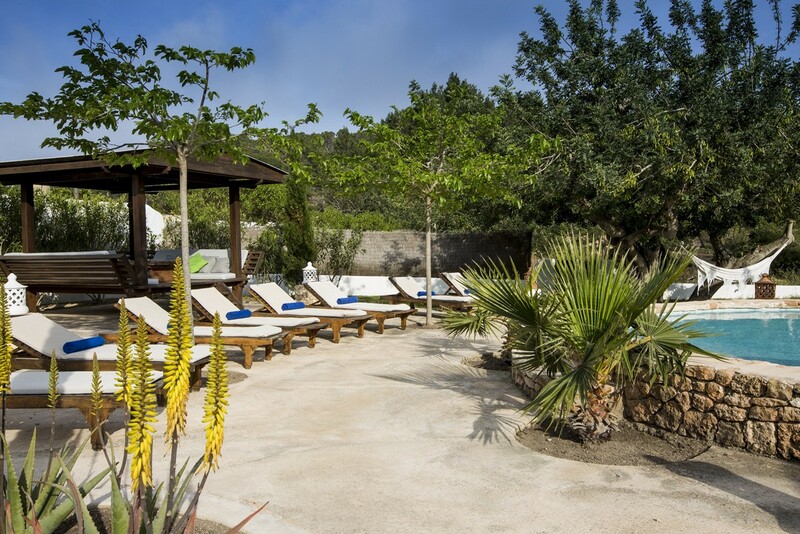 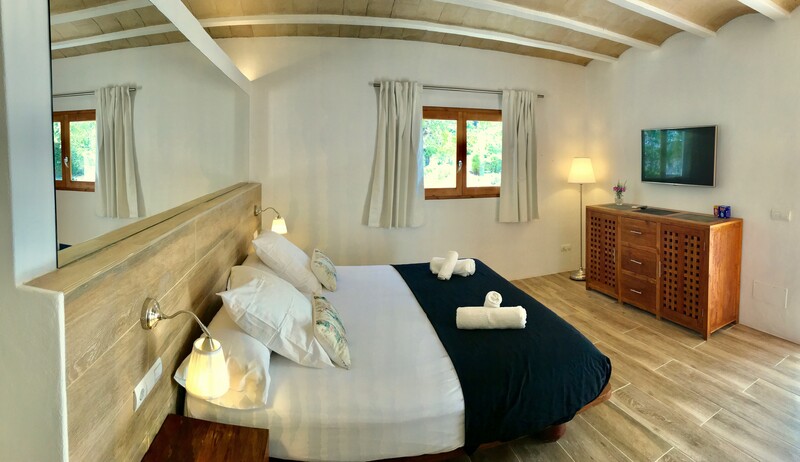 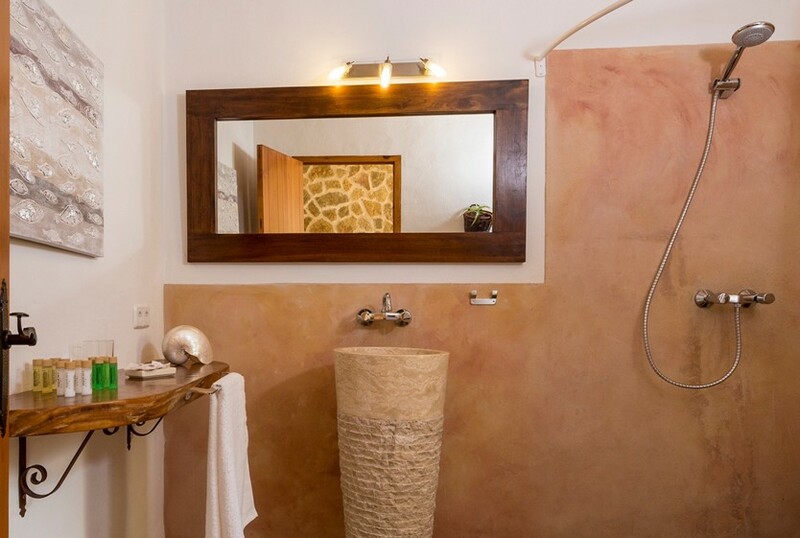 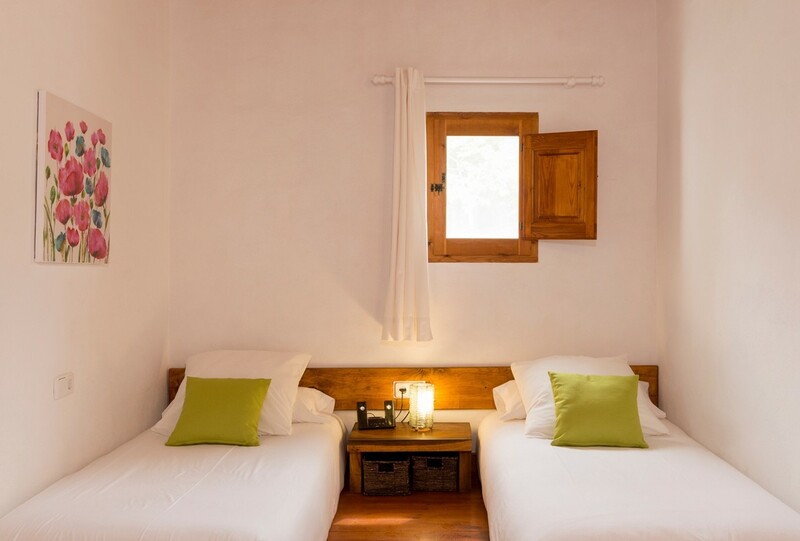 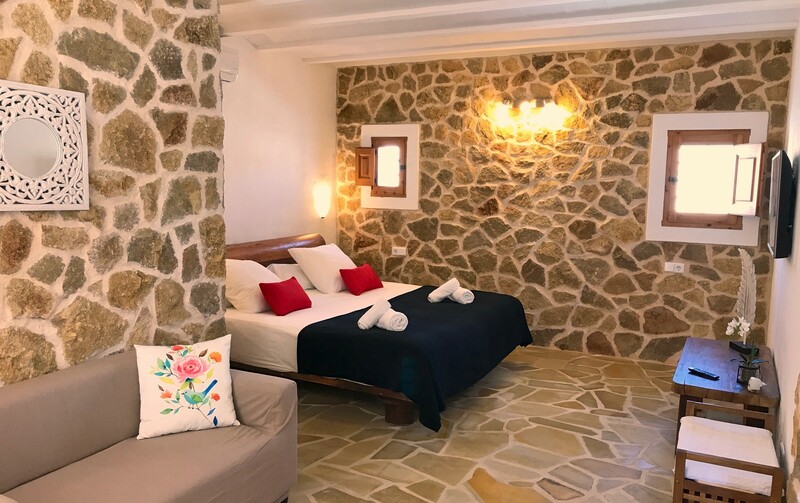 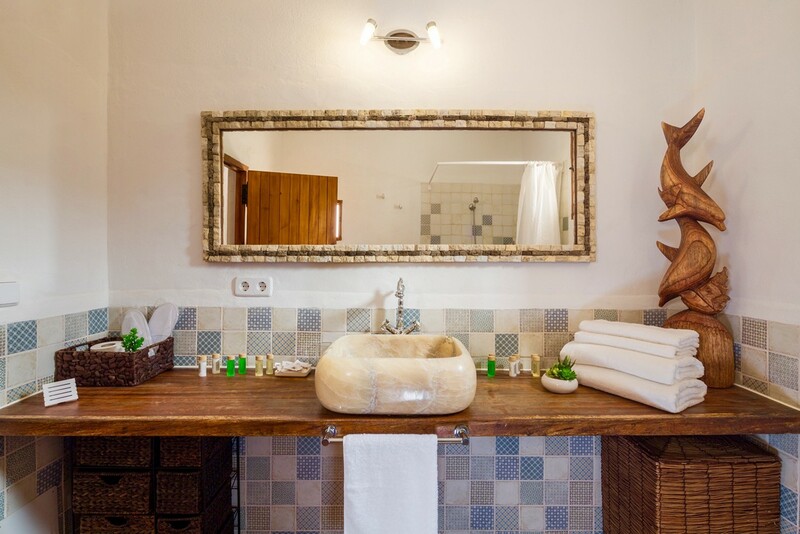 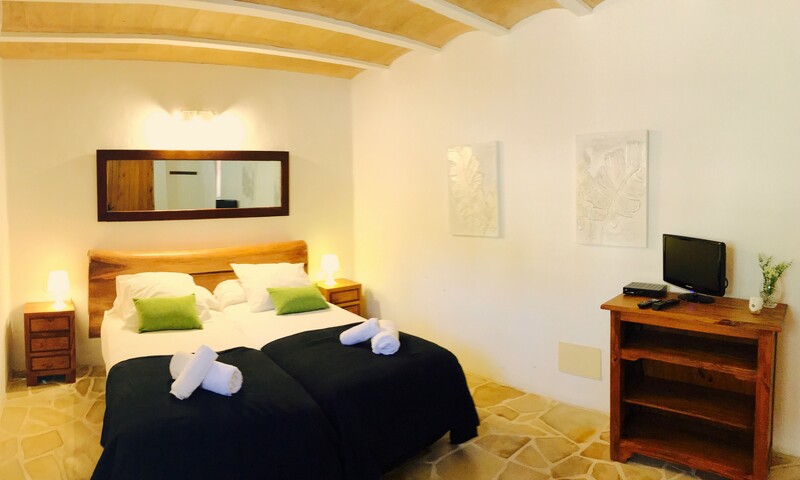 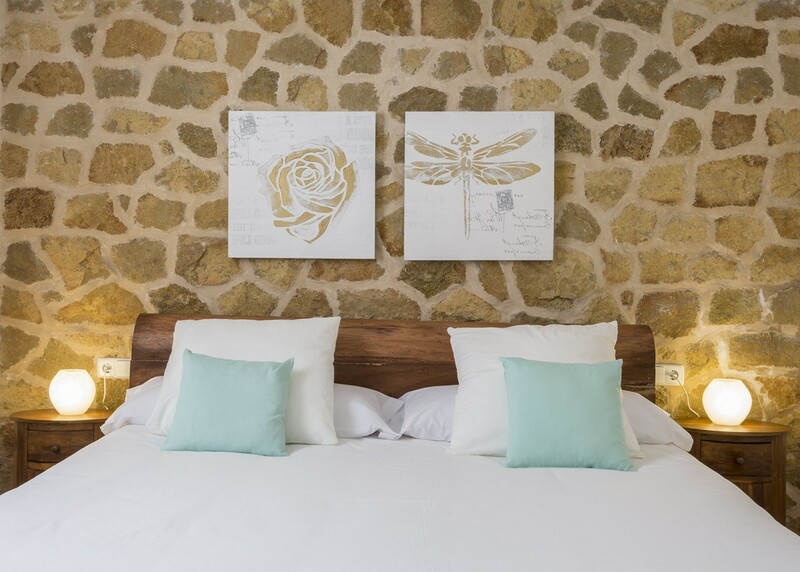 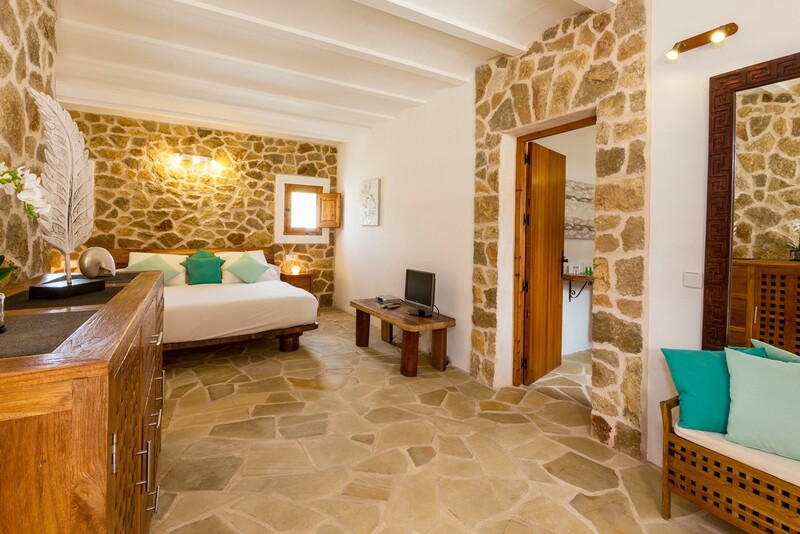 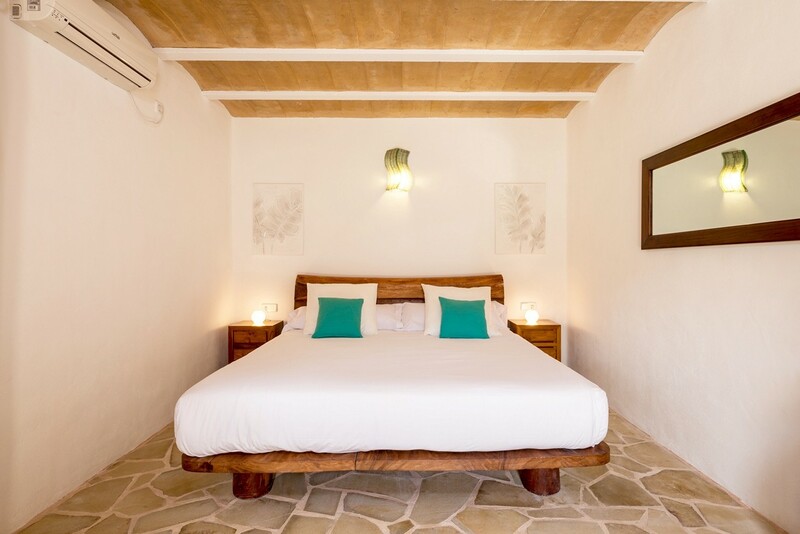 Surrounded by a beautiful natural landscape, the property is perfect for relaxing moments of relaxation and is ideal for those who are ready to mix relaxation with exploration of the most fabulous spots and the most enchanting beaches on the island. 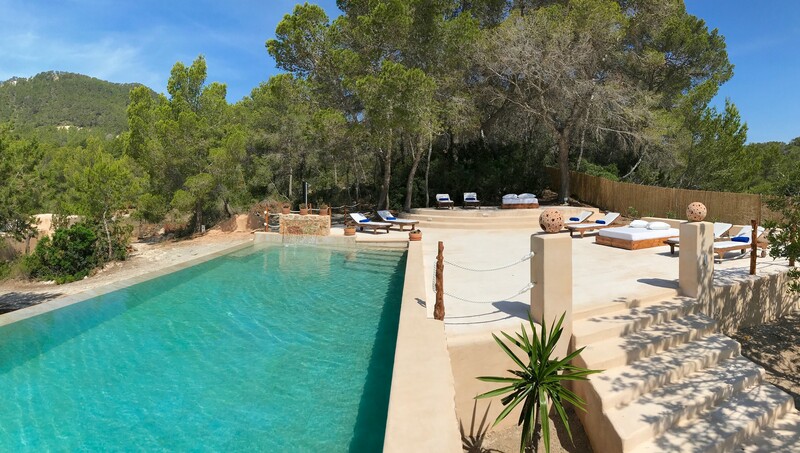 Equipped with pool and barbecue, the residence has a large living room with tv and sofa, a full kitchen, five bedrooms and five bathrooms, and is equipped with wi-fi and air conditioning (in some rooms). 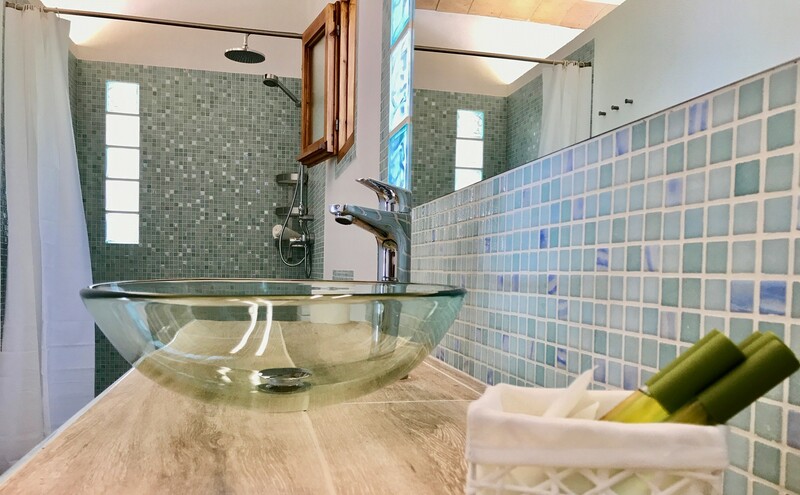 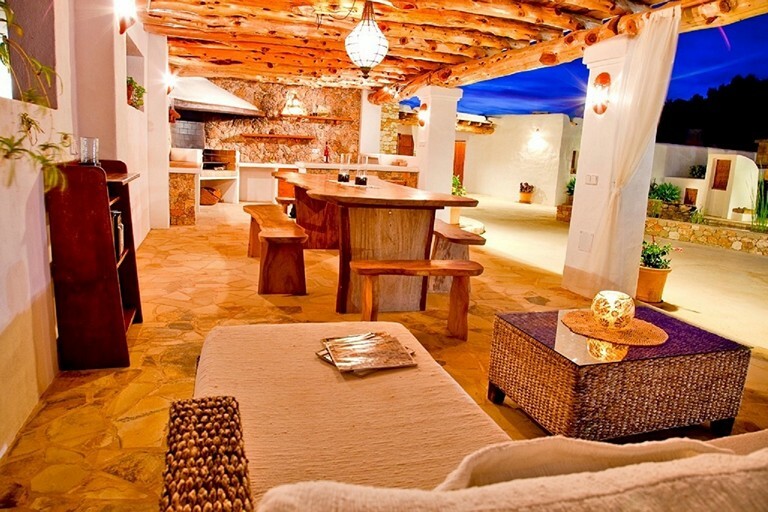 Villa Jade can accommodate a group of ten people.